Don’t miss out on the delicious Salted Caramel & Chocolate Pie. 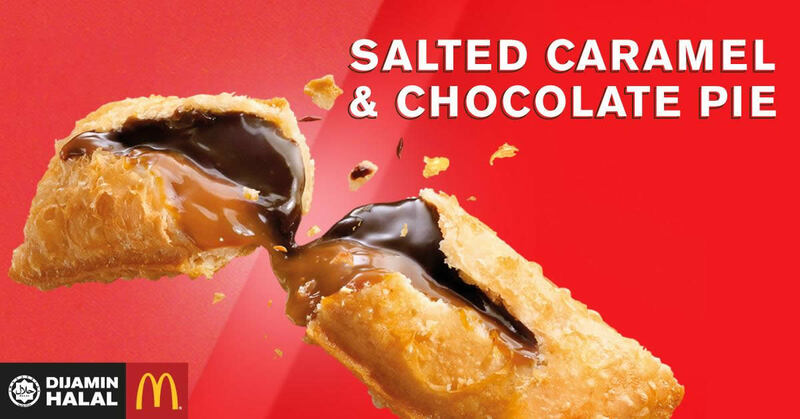 It’s crispy on the outside and filled with chocolate and salted caramel on the inside! Grab one at McDonald’s today! 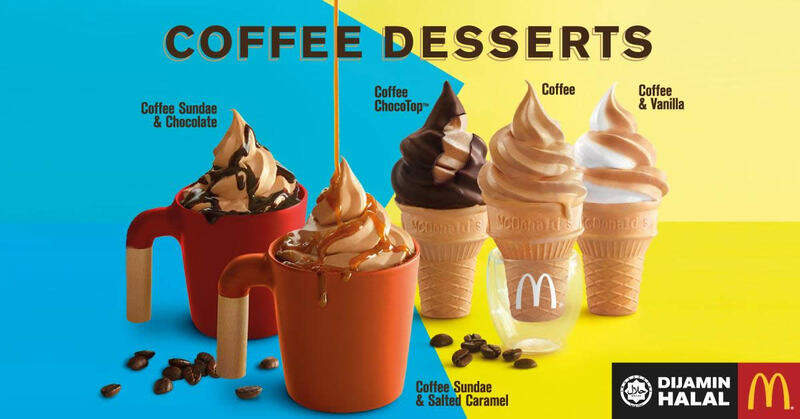 Also available – McDonald’s Coffee Desserts! Enjoy the coffee flavoured desserts in any way you like it! Get it in a cone or a cup and top it with chocolate or salted caramel! Finally, Salted Caramel desserts! Sweet with a hint of saltiness, it’s the perfect pairing. 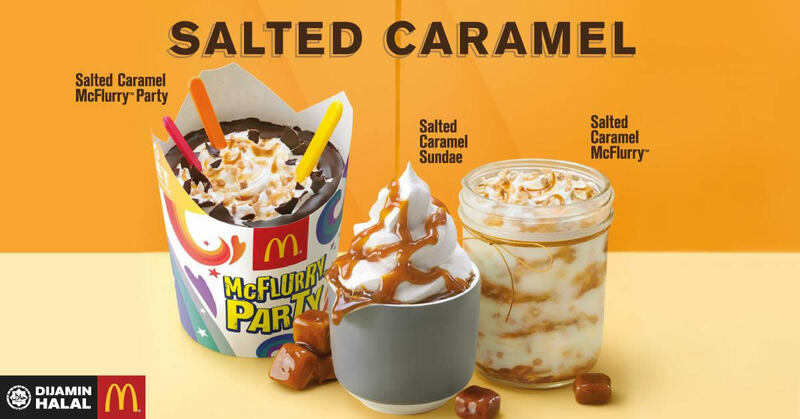 Treat yourself to a salted caramel dessert at McDonald’s today!